Established in 1982, Belvelly Smoke House is the only traditional timber smoke house in Ireland where fish are hung for smoking. Frank Hederman, its founder, has been smoking salmon in this way for 30 years. 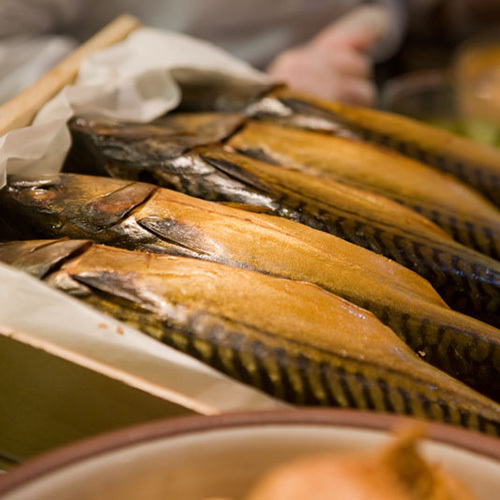 At Ballymaloe Cookery School we use their smoked Mackerel, Mussels and other smoked products on a regular basis.